Historical examples of "casual photos." Color prints and slides from 1956-1976. 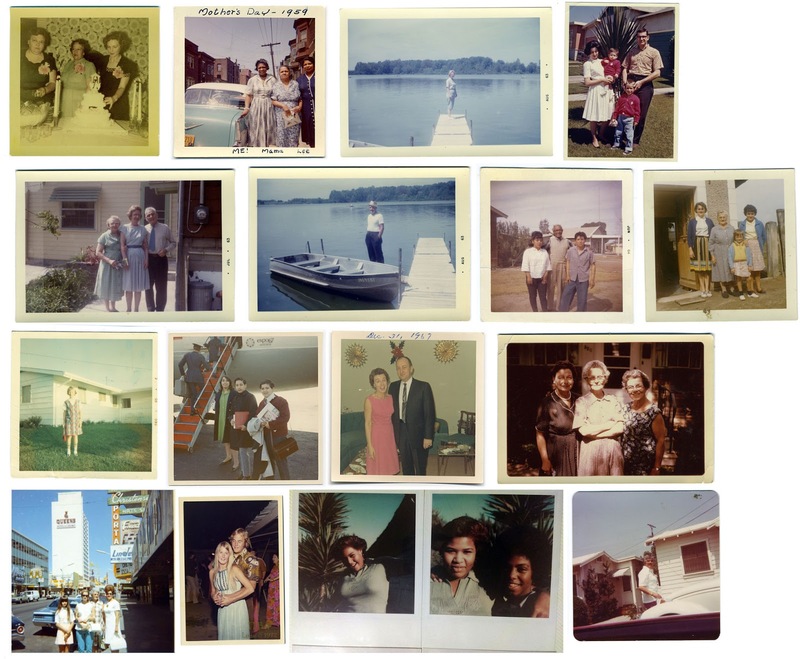 Sources: http://look-at-me.tumblr.com/ (submitted vintage personal photos) and https://www.flickr.com (only photos with Creative License are used). 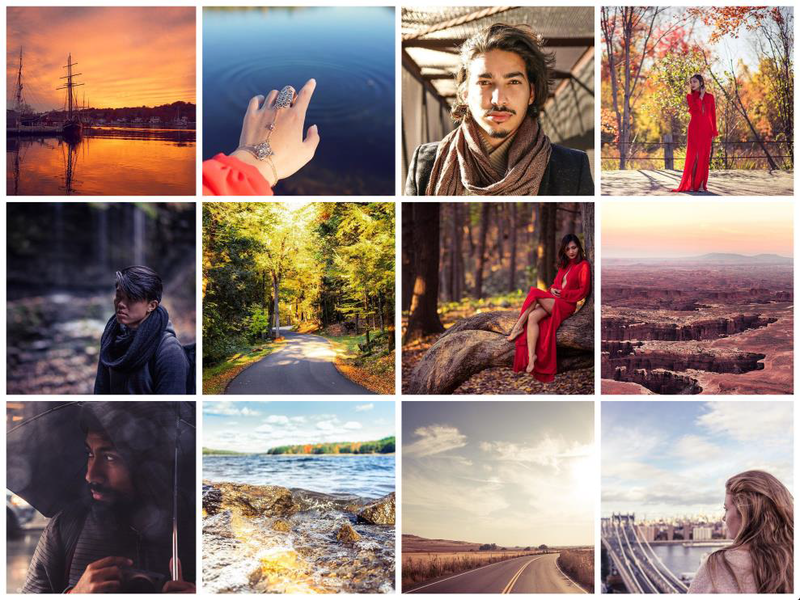 "Professional photos" from Instagram gallery of @neivy (Connecticut, USA) during October-November 2015. 869 posts, 11.7k followers (as of 12/28/2015). "Designed photos" from Instagram gallery @recklesstonight (Kiev, Ukraine) during October-December 2015. 123 posts, 52.1k followers (as of 12/28/2015). Lev Manovich, Instagram and Contemporary Image . 25,000 words. Written December, 2015 – November, 2016. The book is released chapter by chapter on manovich.net during 2016. Text: Attribution-NonCommercial-NoDerivatives 4.0 International Creative Commons license. Images copyright belongs to their respective authors. 1. 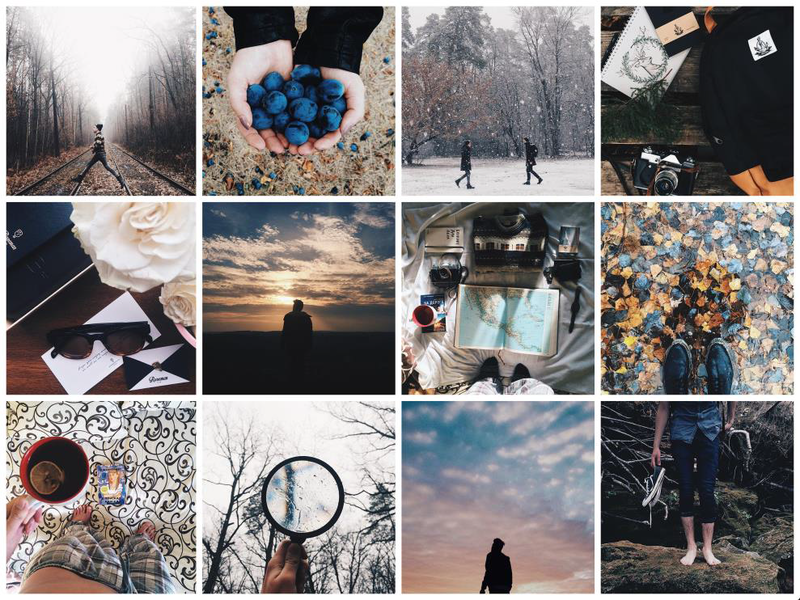 Subjects and Styles in Instagram Photography (Part 1). 2. Subjects and Styles in Instagram Photography (Part 2). What are some of the types of Instagram photos today and how they relate to the 20th century photo culture? I analyze three common types of Instagram photos. We call these types "casual," "professional," and "designed." "Casual" photos are similar in function to personal photographers of the 20th century: they are created for friends; they privilege content of photos and ignore the aesthetics. Both “professional” and “designed” photo type are examples of what Alise Tifentale calls competitive photography . The difference is whom the authors compete with for likes and followers. The authors of professional photos aim for “good photo” aesthetics established in the second part of the 20th century, so they compete with other authors and lovers of such “classic” aesthetics including many commercial photographers. The authors of “designed” photos associate themselves with more “contemporary,” hip,” “cool” and “urban” lifestyle choices and corresponding aesthetics, so this is their peer group on Instagram. The first part of Subjects and Styles in Instagram Photography chapter discusses the casual photo type. The second part discusses professional and designed photo types. My text is an experiment to see how we can combine traditional “qualitative” approach of media theory and art history and newer quantitative analysis that uses “big cultural data” and computational methods. I draw on the analysis of 15 million images shared on Instagram in 16 global cities during 2012-2015 carried out in our lab (softwarestudies.com); results from other labs; my own informal observations from using Instagram for 3 years; and histories of photography, art and design.